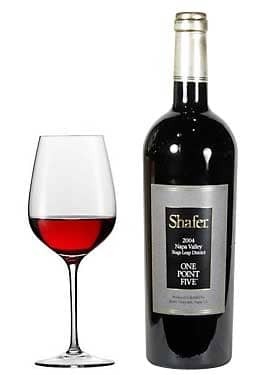 The 2013 Cabernet Sauvignon One Point Five has a dense ruby/purple color and is a blend of 99% Cabernet Sauvignon and 1% Petit Verdot aged 20 months in 100% new French oak. 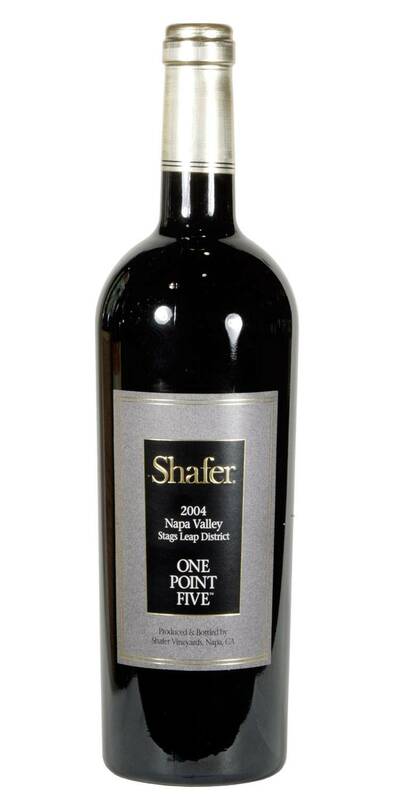 This is always a beautifully elegant wine from Shafer, and the 2013 is no exception. Blueberry, black raspberry and blackcurrant fruit, along with crushed rock and spring flowers are present in this medium-bodied, stylish and elegant wine. Tannins are soft, the wine pure and ideal for drinking now and over the next 12-15 years.